Richard Beeston, known as “Rick”, was a much-admired foreign editor of The Times from 2008 until his death, aged 50, in 2013. He was passionate about encouraging correspondents at the beginning of their careers and the bursary set up in his name addresses his belief that reporters are made in the field – not the classroom. His own career began aged 21 when he moved to Beirut during the civil war to work for The Daily Star. He was forced to move back to London after a series of kidnappings of foreign journalists and joinedThe Times in 1986. Rick earned the reputation of being the “fireman” on the foreign desk – the reporter sent to war zones and natural disaster areas at a moment’s notice. 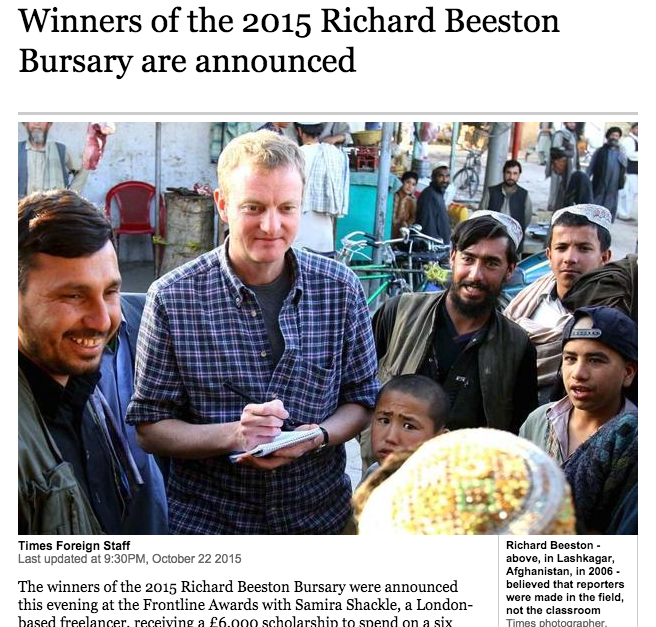 More information on the award, and on the project I plan to report on, can be found at the Richard Beeston Bursary’s website. I’ll be posting links to my stories when I start reporting, probably early next year. A police officer I interviewed for the piece shows a death threat texted to his mobile. 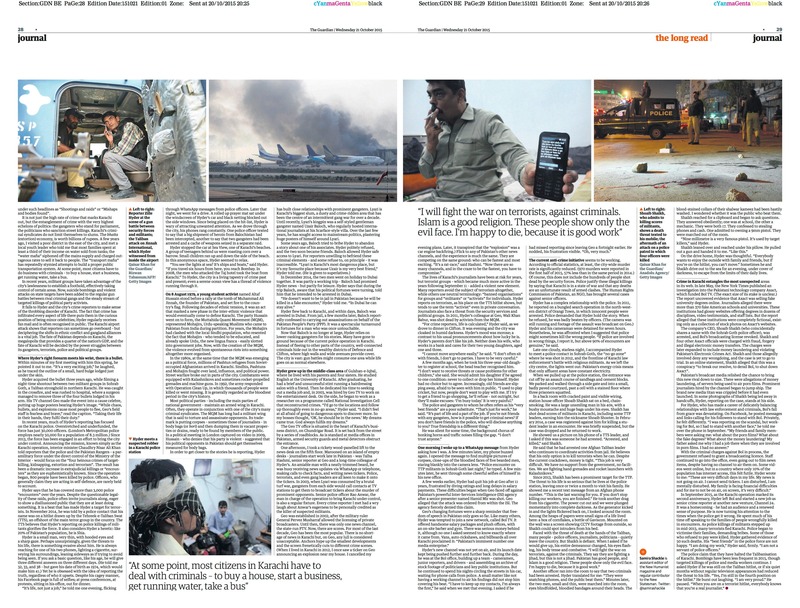 Earlier this year, I travelled to Karachi (where I lived in 2012) to spend some time with the city’s crime reporters. This is one of the most crime-ridden cities in the world, plagued by political conflict, organised mafias, and now, terrorism. The city is enormous, so gang wars can change one area into a battlefield while others remain totally untouched. This is something I’ve noticed acutely when staying with family (my mother is from Karachi and many of our relatives still live there); in the luxurious houses and beautiful gardens in the elite districts, you might barely notice the tension consuming the city at large – were it not for the armed guards outside every house. Reporting on Karachi’s crime wave and tracking the shifting nature of the threat from gang wars to terrorist strongholds is a high stakes, dangerous job. I spent some time with Zille Hyder, a television crime reporter who proudly proclaims his place on a terrorist hit-list, exploring the day-to-day reality of his job and trying to work out why anyone would choose to do something that puts their life at such risk. The piece was months in the making and I’m really proud of the result, which is published in the Guardian’s long-read section on 21 October. You can read the piece (around 6000 words) here, or the clipping is below. 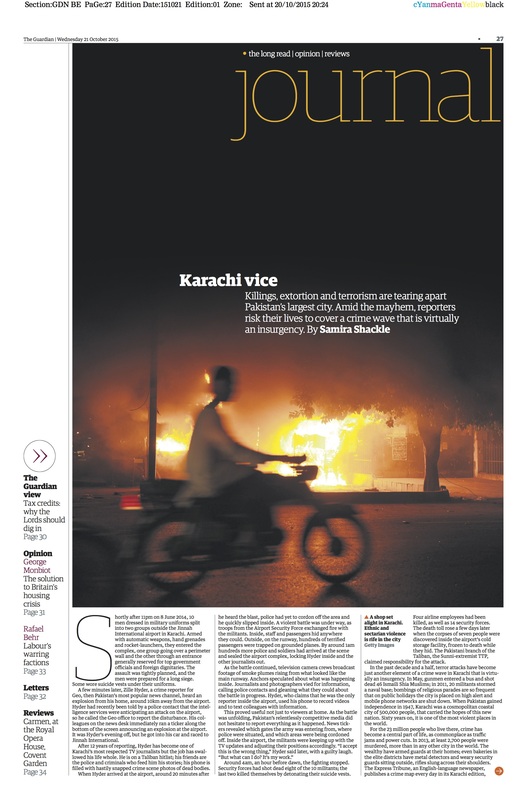 It falls to Hyder and the city’s crime reporters to make sense of the throbbing disorder of Karachi. The fact that crime has infiltrated every aspect of life there puts them in the curious position of being minor celebrities; Hyder regularly receives fan mail and is often recognised in public. The Karachi airport attack shows that reporters can sometimes go overboard – but deciphering the shifts in ethnic conflict and gangland alliances is a vital job. The fate of Pakistan depends on Karachi, the megalopolis that provides a quarter of the nation’s GDP, and the fate of Karachi will be decided by the power struggles between its gangsters, terrorists, police and political groups. In Saudi Arabia, women will soon be able to vote for the first time in the country’s history. They can take part in the forthcoming municipal elections both as voters and candidates. The council has limited powers but it’s still a big step for those who have been fighting for women’s rights in the repressive Gulf state for years. I wrote a piece for the online women’s magazine, The Pool, about the monumental challenges still faced by Saudi women. Some Saudi feminists say the driving ban is the least of their problems. The repression of women in all areas of life is enshrined in the deeply discriminatory system of male guardianship. Imagine this. Your male guardian is your husband, father, brother or son. Without his permission, you cannot obtain a passport, get married, travel, or go to university. Perhaps you apply for a job. No matter how old you are, some employers might ask your husband, father, brother, or son for his permission before hiring you. You’re sick. Some hospitals might not carry out a medical procedure that you need without his approval. You get married. Your husband can unilaterally divorce you, but if you want to leave the marriage, you must have his permission. He will usually get custody of the child. You cannot leave the country with your children unless the father gives his consent. Other recent work includes this report for Deutsche Welle on the Conservative Party conference, and this opinion piece for the International Business Times about institutional racism in the Metropolitan Police. 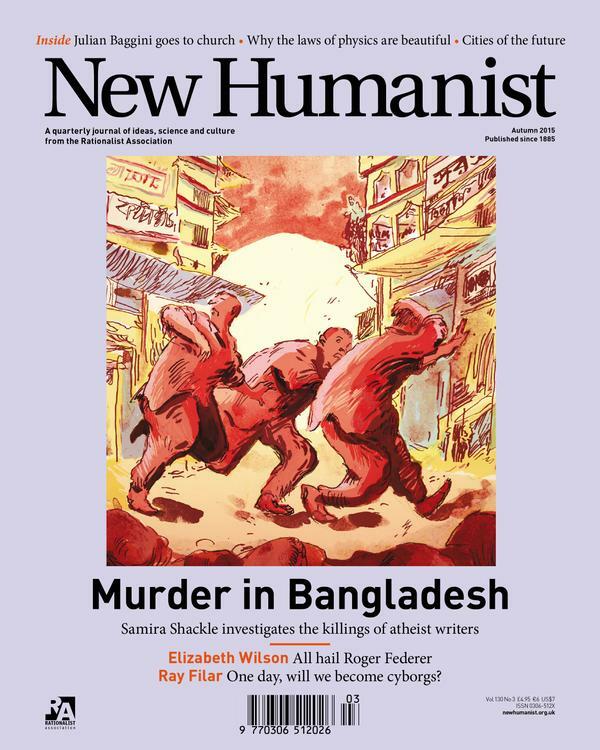 The full length version of my report on the violence against atheists in Bangladesh, which appeared on the cover of the Autumn New Humanist, is now online. A shorter version appeared in the Guardian in September (see previous post) but this original article goes into greater detail about the historical factors, as well as including more from my two incredibly brave interviewees. You can read it online here, and the clipping (all six pages of it) is below. 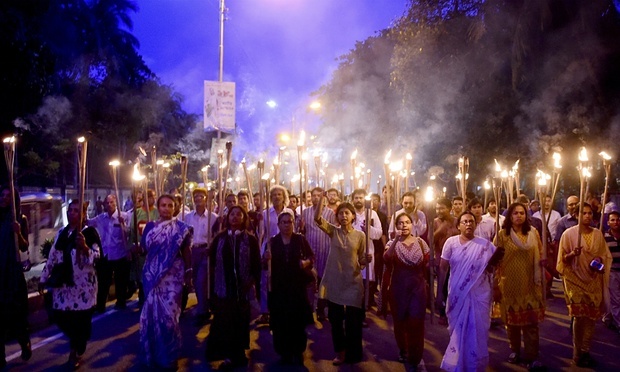 So far this year, four atheist writers in Bangladesh have been brutally murdered, hacked to death on the streets. They are the latest victims in a line of violent attacks that have taken place over the last two years. In a long report for the New Humanist, where I am assistant editor, I attempted to take a closer look at these attacks: why is it happening, and what is the fall out for those left behind? I interviewed Rafida Bonya Ahmed, an American-Bangladeshi who survived the brutal machete attack that killed her husband Avijit Roy in February. 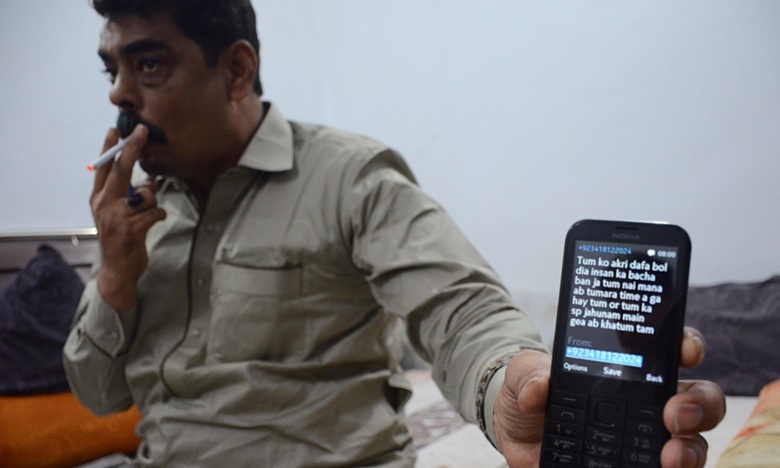 I also spoke to Asif Mohiuddin, the first blogger to be attacked in this way in January 2013. He was subsequently arrested by the government. They told me of the horrendous personal cost they have paid, as well as discussing the double threat to atheists in Bangladesh – fundamentalist violence on the one hand, and official repression on the other. I also examined the historical factors contributing to the current rise in extremist violence in Bangladesh. An abridged version of the article appeared in the Guardian in late August; you can read it online, or the clipping is below. 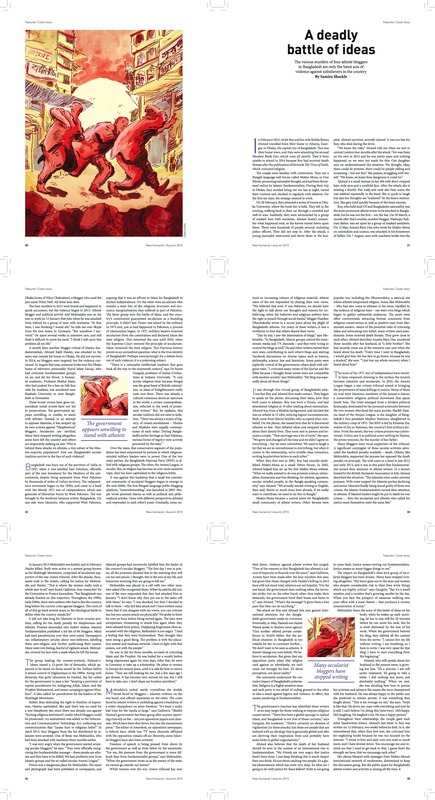 The longer version (which contains a fuller explanation of the historical factors) is in the current issue of the New Humanist. I’l post the link and clipping when it’s online. Time to share some links to recent pieces from various corners of the internet. This is political and media environment which has habitually cast asylum seekers, refugees, migrants, not as people worthy of help – not as people at all – but as a threat to “our way of life”, to our scant resources, a “swarm” seeking to overwhelm our borders. It is not just the scale of the current crisis, but two decades of dysfunctional asylum policy that has left the UK (and other western countries) so poorly placed to respond. 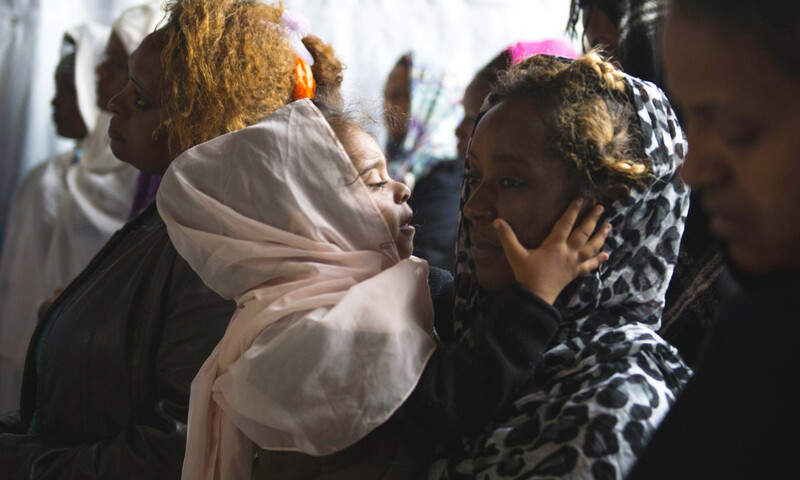 I also wrote this report for new online women’s publication, The Pool, about women in the camps in Calais and the specific set of problems they face. And I reported on the political response for the German outlet Deutsche Welle, where I’m an online correspondent. The British government’s new immigration bill will introduce a package of measures designed to create a “hostile environment” for undocumented migrants. When it comes into effect in the autumn, the new bill will create the offense of illegal working , which will carry a six-month jail sentence and an unlimited fine. New powers will allow the authorities to temporarily shut down businesses suspected of employing illegal migrants. It also means that the trading licenses could be removed from takeaway shops, pubs and off-licenses, which consistently fail to comply with immigration rules. 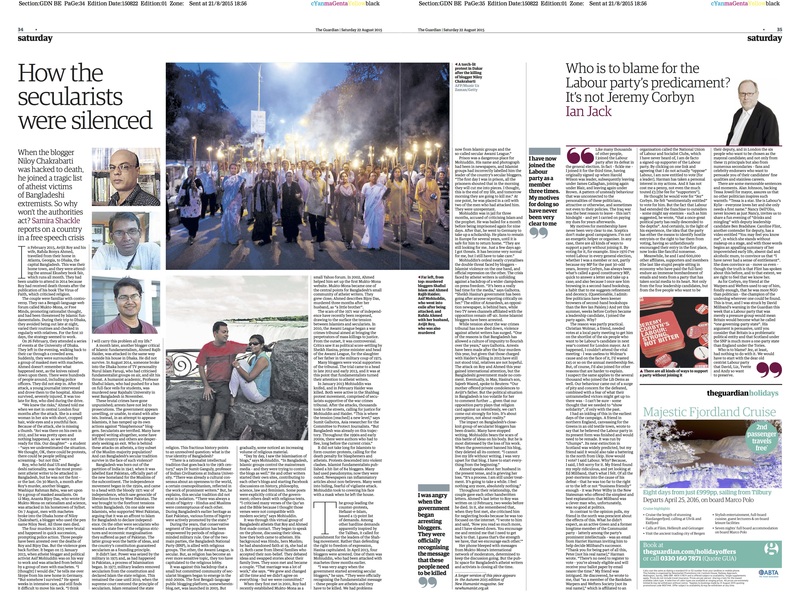 I’m a new columnist for the International Business Times, kicking off with this piece on ethnic diversity in parliament, and this on the murders of atheist bloggers in Bangladesh (a topic I’ve covered in more depth elsewhere). I’ve written numerous other reports on UK politics for Deutsche Welle. A full archive of my pieces can be found here. Some recent topics include the Labour Party conference; Jeremy Corbyn’s victory in the Labour leadership race; the political crisis in Northern Ireland; arguments over abolishing the monarchy; and the case against Julian Assange.